A look into the freehold and lives of many of the fae inhabitants of San Francisco as well as a complete history and overview of the bay area. 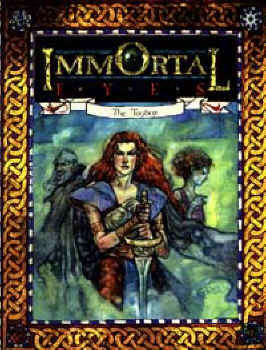 Three mini-stories designed to mesh with the Immortal Eyes chronicle. Details on the Immortal Eyes chronicle, allowing you to play out the story as it is in the novels, or proceed in an entirely new direction.